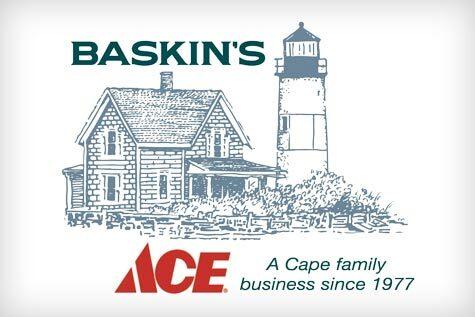 Baskin’s Ace (hereinafter, the “Company”) does not and cannot control the content or accuracy of information available through hyperlinks on its homepage to other Web Sites. The Company is not a publisher of content posted by third-parties on linked sites. The Company exercises no editorial control over, and accordingly accepts no liability for, any information posted on linked sites.